Interested in working in financial services? 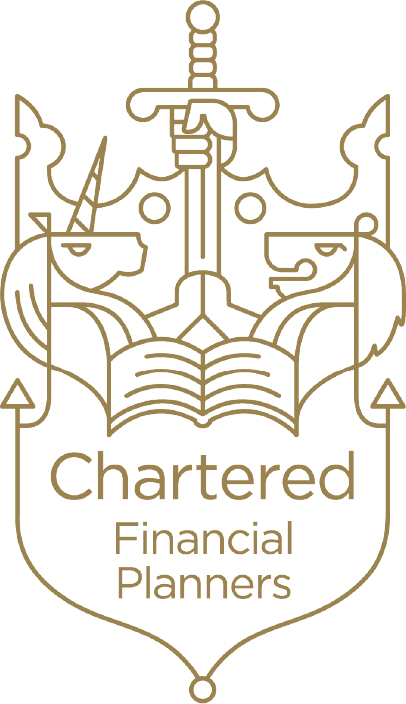 McHardy Financial could offer you the opportunity of a fulfilling career in the Financial Services Industry. We are all about people and remaining true to traditional customer service values and dedication to excellence, this is prevalent throughout the McHardy Financial culture and is seen by clients in all that we deliver. Staff training and career development is at the heart of our company, as part of our team you are given ongoing support to achieve industry qualifications and a genuine sense of fulfilment in your role. We are immensely proud of our staff and regard them as among the finest in the business. Our success is founded entirely on their enthusiasm, commitment and willingness to go the extra mile to reach the right outcome for our clients. We are a growing company who are continually seeking qualified and experienced advisers and support staff.